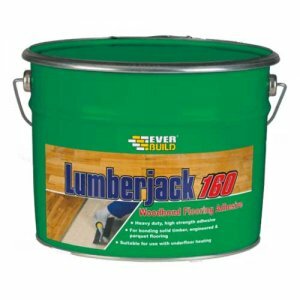 Everbuild Threadlock GP is a medium strength, self curing, anaerobic adhesive for locking threads on most nuts, bolts and screws which may need to be disassembled. Examples include hydraulic system bolts, gearboxes, countersunk screws and most construction equipment. 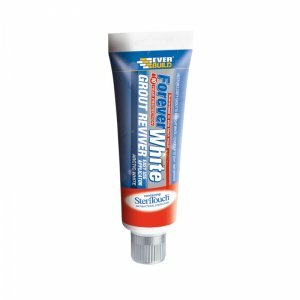 Everbuild Threadlock GP can be used on “as received” and oil contaminated threads/nuts. 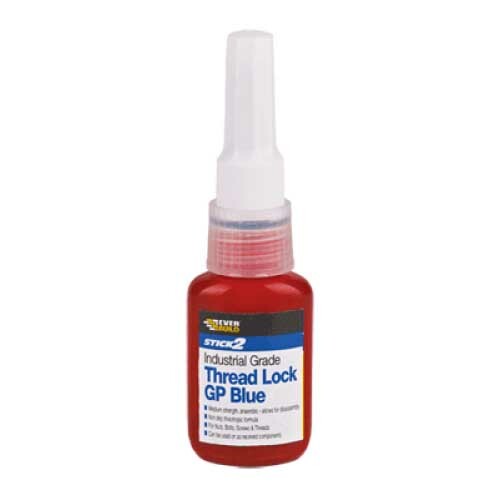 Everbuild Threadlock GP is a medium strength, self curing, anaerobic adhesive for locking threads on most nuts, bolts and screws which may need to be disassembled. Examples include hydraulic system bolts, gearboxes, countersunk screws and most construction equipment. Everbuild Threadlock can be used on “as received” and oil contaminated threads/nuts. – For locking threads on nuts, bolts and screws. 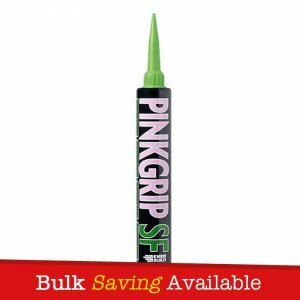 – Can be used on “as received” and oil contaminated threads/nuts. – Medium strength for easy disassembly if necessary. – Gap filling to 0.25mm.